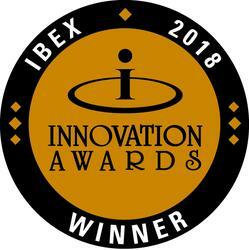 Award winning Dripper Guard prevents boat hull stains caused by boat thru-hull drains. It’s perfect for any component on your boat that has a thru-hull! 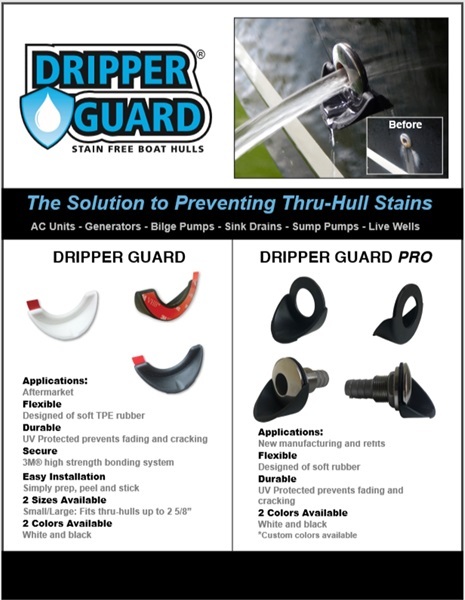 Ideal for preventing stains from air conditioner, sink, generator, shower, bilge pump, bait well, and sump pump thru-hulls. 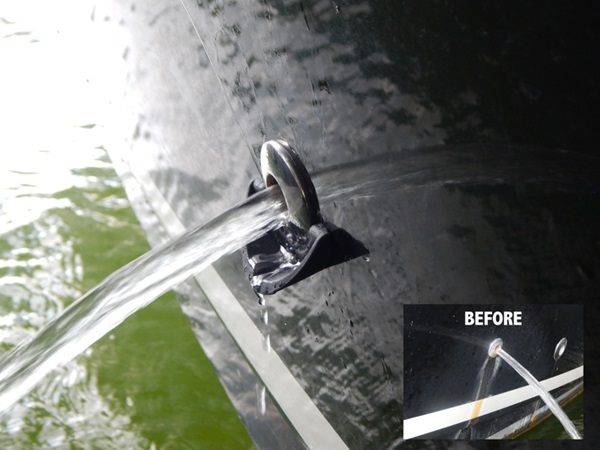 Forget the boat hull cleaner and make your boat maintenance a breeze with Dripper Guard. 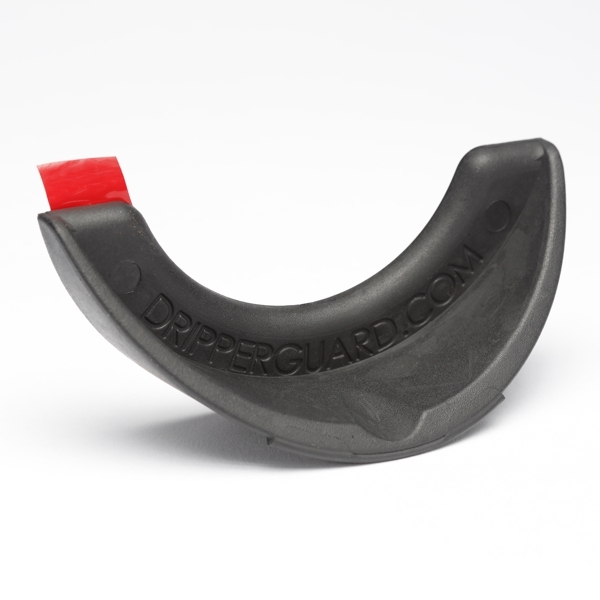 Dripper Guard installs in minutes and features a high quality 3M weather resistant adhesive that provides a firm and durable bond. Simply prep- peel- stick. Spend less time and money cleaning and enjoy more time on the water with Dripper Guard! Note: we want you to enjoy the benefits of Dripper Guard- be sure to carefully and completely follow the instructions below. CLEAN AND DRY AREA surrounding and inside the thru-hull, removing existing stains and sediment build up. The surface MUST be completely dry and above 60° before installing product. REMOVE TAPE BACKING from product. 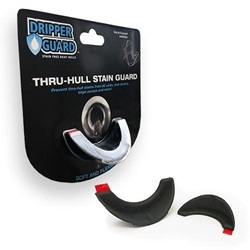 ALIGN DRIPPER GUARD with center of thru-hull. PLACE DRIPPER GUARD on surface and press firmly. Allow a minimum of 1 hour for bonding. Completely cured in 48 hours.